Mer 7 Set 2016 → Mar 27 Set 2016 The Embassy of Italy and the Italian Cultural Institute in Washington, in collaboration with The Centro Ricerche Archeologiche e Scavi di Torino (CRAST), present "Heritage in danger. 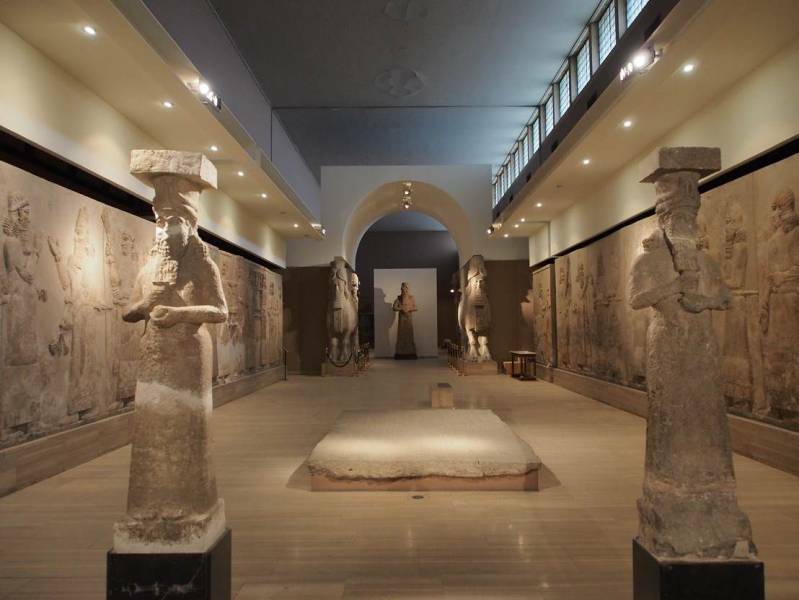 The Centro Scavi Torino and the requalification of the Iraqi cultural heritage"
The exhibit in Washington, DC will highlight the main activities of CRAST and the work it has done in Iraq for during the past 10 years. Recently, CRAST restarted its archaeological research in the south of Iraq. The Italian-Iraqi Institute of Archaeological Sciences was opened in 1969, but it was looted during the Second Gulf War. In April 2016, a historical building close to the Qislah, old Turkish military quarters, was reopened with the goal of protecting Iraqi cultural awareness and carrying out scientific research. Reservations for the exhibit must be made through Eventbright, and a photo ID and QR-Code are required for entry.